A sparkling fruity floral based on heady jasmine and wisteria mixed with fig, honey and grape leaves. Inspired by “Venus and Cupid”, attributed to Girolamo di Benvenuto, 1470-1524, the image and delightful scent are reminiscent of earlier Roman themes decadence ad luscious natural sensuality. Venus and Cupid is a sensuous perfume filled with floral fecundity and the nectar of the Gods. 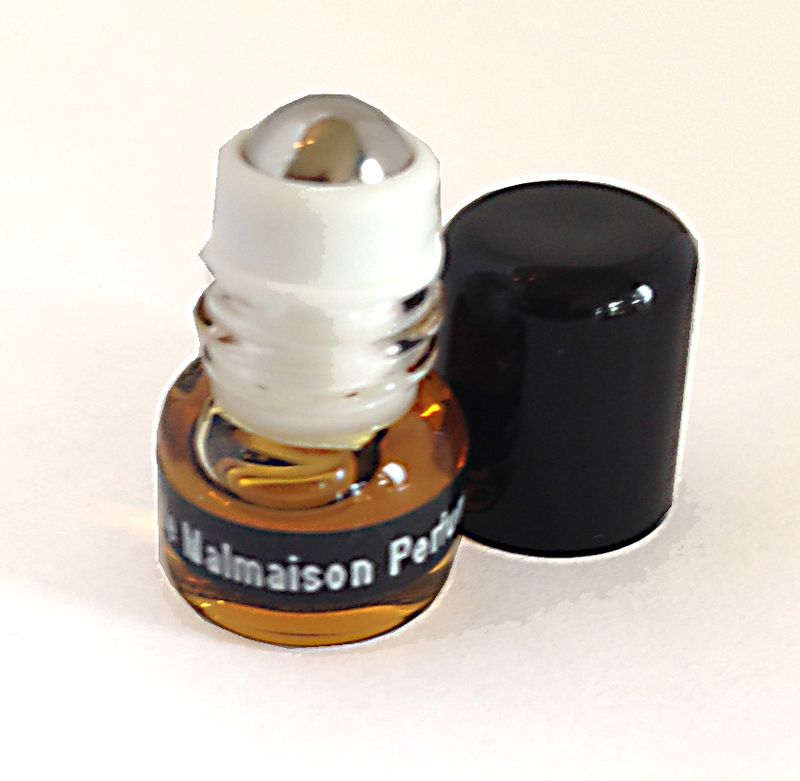 * please note: 1 ml sample vials of EdP / VdP are 1/2 filled; Perfume / Extrait mini roller vials are filled. I never thought I’d like a jasmine perfume because those I have smelled in the past haven’t appealed to me. I should’ve known Dawn would change my mind. This is a lovely floral sensuous scent with staying power. In terms of inspiration and design Venus and Cupid is one of the most simple and direct work done recently by Dawn Spencer Hurwitz. Turning to its origins as a plastic artist, the theme of perfume derives from the inspiration of a painting by Girolamo de Benvenuto, an Italian painter of the high renaissance. The perfume is described very succinctly, a sensual composition filled by the nectar of the Gods and the fecundity of the flowers, used to represent a natural sensuality. 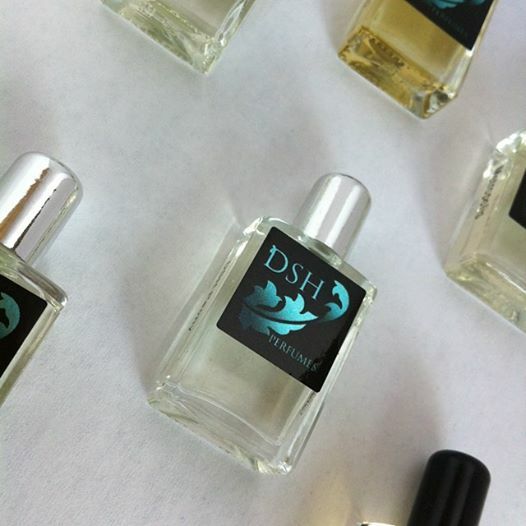 The scent on the skin ends up reflecting this direct and succinct approach and curiously it can be simple yet complex. It is undeniable that flowers are dominant in composition and represented by white flowers, bringing both romanticism and carnality/ sensuality to composition. The impression I have is that there is a kaleidoscope of white flowers, a blend of jasmine, orange blossom, neroli, tuberosa and gardenia, which makes its center a difficult part to decipher. The opening of the perfume seems to me to refer to a Mediterranean style, as if in an indirect way an homage was paid to the painter’s country of the painting that inspired the perfume. The theme is a Cologne orchestration, somewhat citric, half bitter and that gets a distinct touch by the green and fruity aspect of the figs. The fig plays an interesting role here: at the same time as a fruit it represents fecundity and it is an olfactory conductor for the lactonic aspect of the flowers that make up the heart. 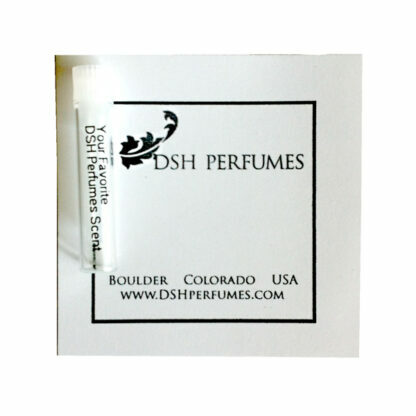 At first the aroma of jasmine stands out, but it is wrapped in the greener and bitter floral side of the tuberose and blended with the citrus floral scent of the neroli and the floral citrus indolic of the orange blossom.The gardenia ends up giving a creamy and almost cosmetic touch that contributes to a classic aura in the floral body. This design of the perfumer seems to me focused mainly on the opening and heart, with the base becoming a secondary element in the landscape. At first I had the impression that the perfume disappeared as soon as the flowers finished their sensuality dance, but after moments of silence a slight sweetness appeared with touches of incense and amber, a whisper that caresses the skin after floral moments of lust. I would not say it is one of my favorites of the perfumer but it is an interesting concept suitable for its inspiration and with an unusual touch due to the use of the fig.